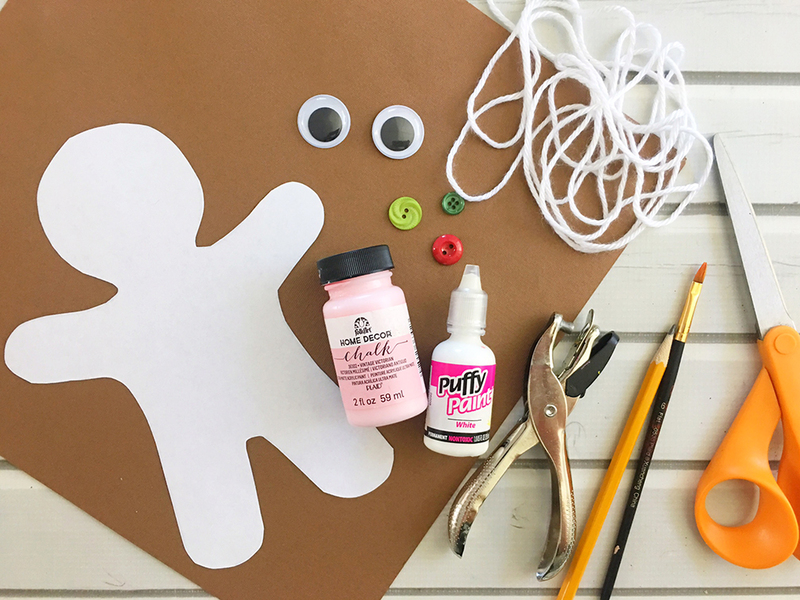 DIY Gingerbread Man Ornaments are an easy and fun holiday activity that will keep the little ones busy for hours! 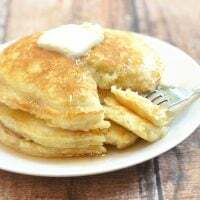 Use as tree ornaments, gift tags or holiday dinner placecards! 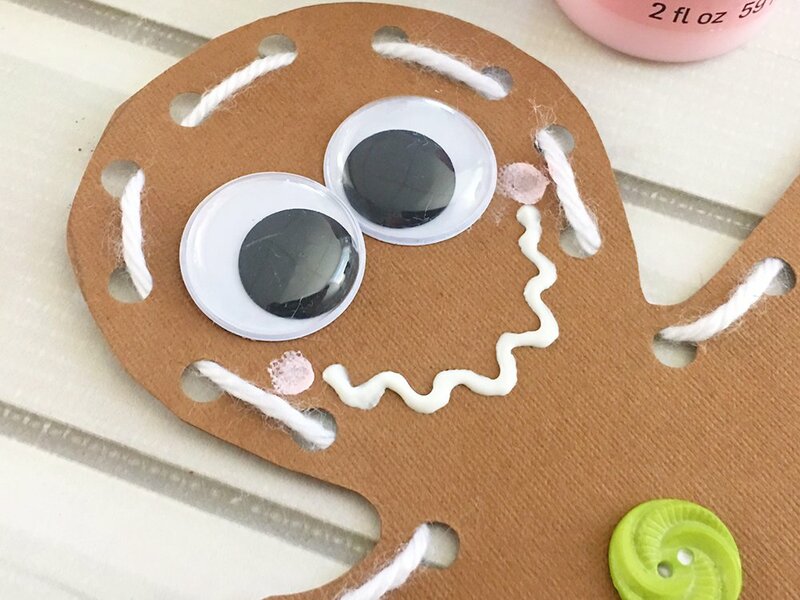 Looking for a last-minute holiday craft project for the kiddos? 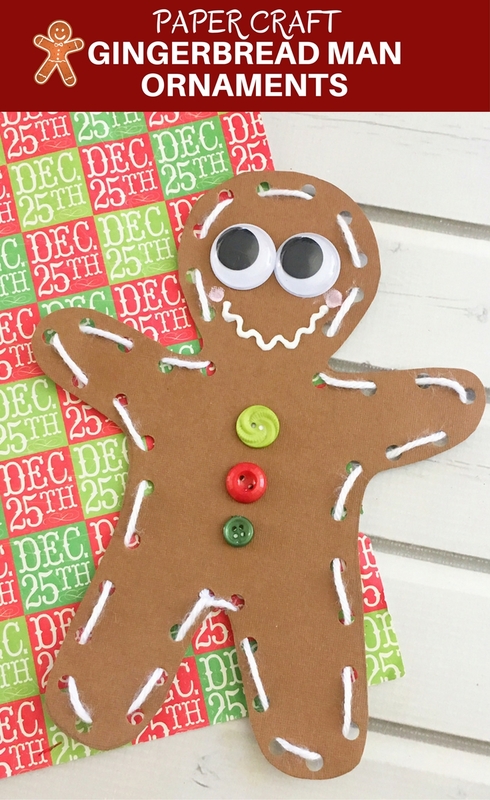 These DIY Gingerbread Man Ornaments are so easy and fun to make, they’ll keep little hands busy while you prep for the party or enjoy the company of guests! 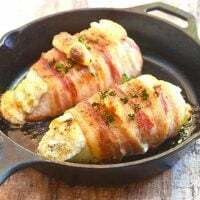 Better yet, make it a memorable family activity on Christmas Eve! 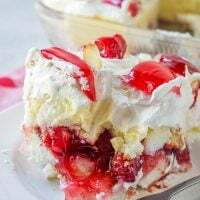 Lay out trays of double chocolate cookies and mugs of white hot chocolate and have the kids get creative while waiting for the big guy in the red suit to come! 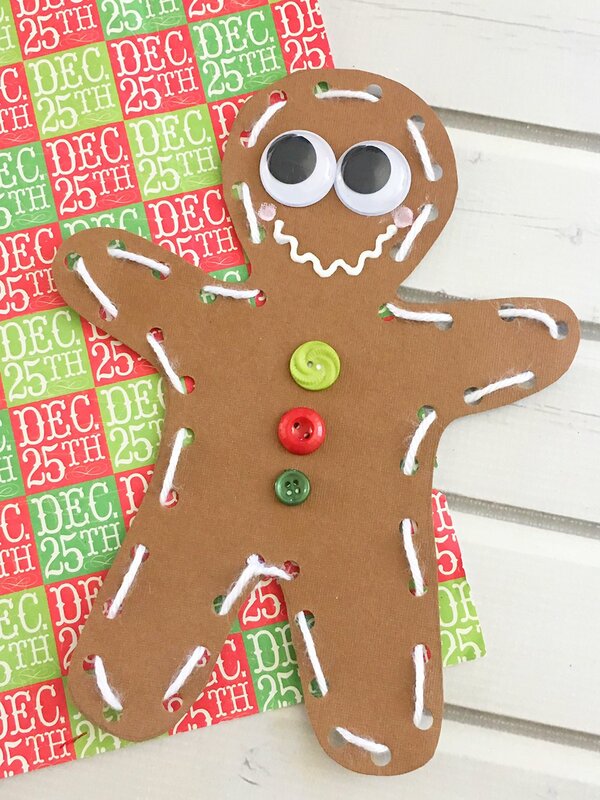 These homemade gingerbread man ornaments use simple supplies from your neighboorhood dollar store but there’s really no need to drive to the store if you don’t have any as you can easily make them with materials you already have on hand. Swap the card stock paper with card board or cereal boxes you’re about to throw out. Replace the white yarn with leftover Christmas ribbons or the buttons with colorful M&M’s. Use crayons instead of paint to draw in the smile, eyes, cheeks or buttons. Not only are they a special memento of a special Christmas with family, they’re also perfect as gift tags, tree ornaments or holiday dinner placecards! 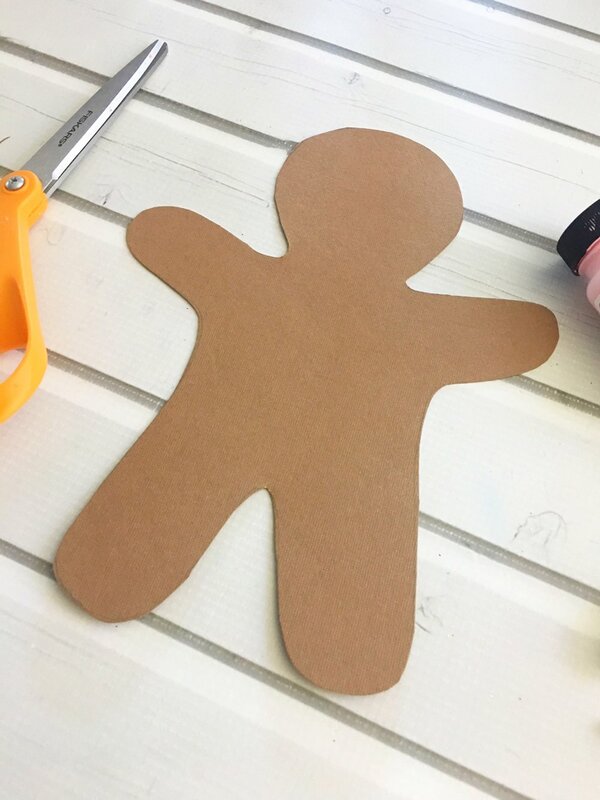 Trace a large gingerbread man cookie cutter (or freehand) onto a piece of brown card stock and cut out with scissors. 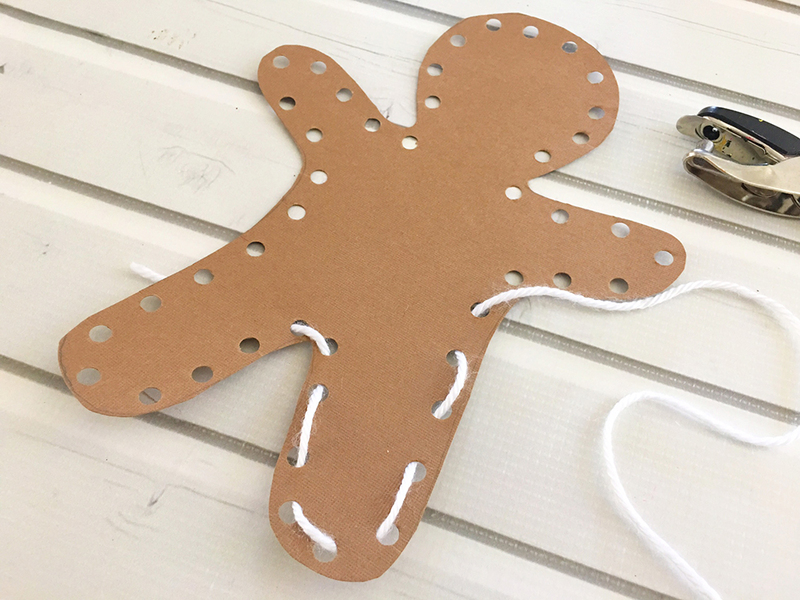 Use a hole puncher to punched holes along the outside of the gingerbread man. Weave a piece of white yarn in and out of the holes and tie the two end pieces together in the back. 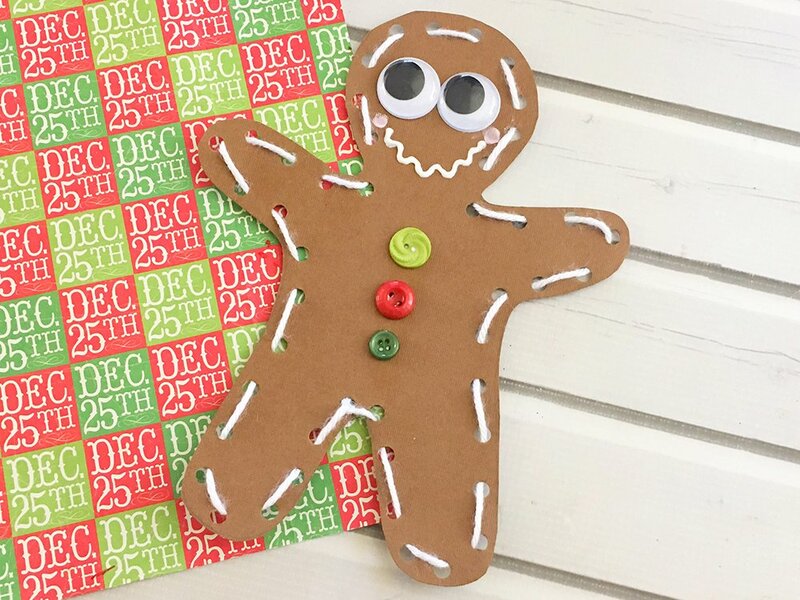 Glue two googly eyes onto the face of the gingerbread man and three buttons onto the chest. Draw a wavy smile under the eyes using the puffy paint and dot the cheeks with a dab of pink paint. 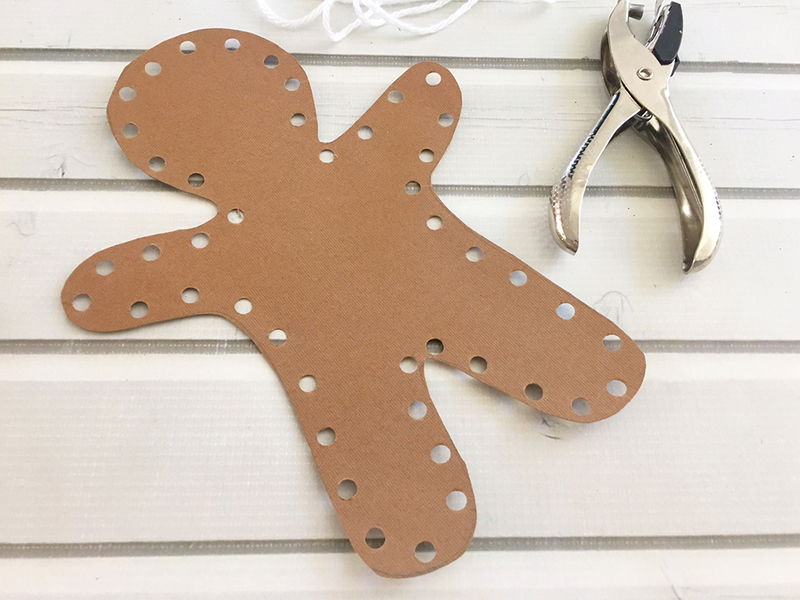 Let the gingerbread man ornament dry completely before using. 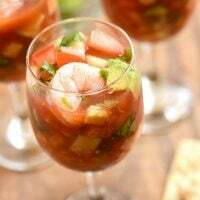 Want more holiday craft ideas to make? These reindeer craft sticks are just too adorable for words!